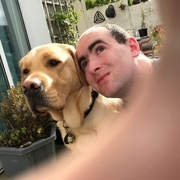 Dara and his Guide Dog Hansen are doing this years Irish Guide Dogs Awesome Challenge. 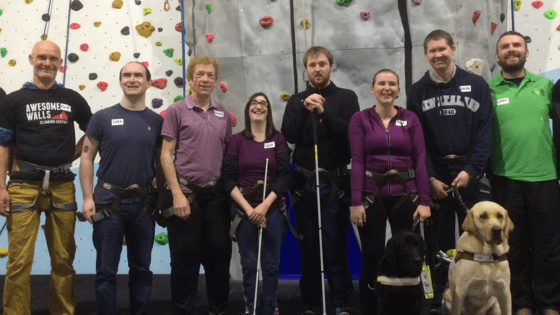 The Awesome Challenge was launched by Irish Guide Dogs in 2016 and as it was such a success, it’s become an annual event! The challenge is for Irish Guide Dogs' vision impaired clients to attempt to climb to the top of the Awesome Walls Indoor 30 ft. high Climbing Wall on Model Farm Road in Cork.Clients will be supported by qualified and experienced rock climbing instructors during the challenge.Irish Guide Dogs have signed up some brave Volunteers from our Guide Dog Clients to take on this Fundraising challenge which is taking place on Thursday 19th October 2017. I hope you will consider supporting our wonderful clients with their fundraising efforts as they prepare to take on this great challenge. 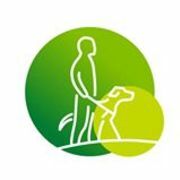 Please see below a short video which explains our Guide Dog and Assistance Dog programmes helping persons who are blind or vision impaired and families of children with autism to achieve improved mobility, independence and social inclusion.